By following along with this class, you'll learn a variety of stitches and techniques that will make you an excellent hand sewist in no time! If you've used your sewing skills to create an awesome project, write an instructable about it and try entering it in one of our Contests for a chance to win some amazing prizes! Jessy Ratfink is a modern embroidery artist, sewist, crafter and cook. She published her first instructable nearly 10 years ago and now has over 500 instructables under her belt! She currently works for the Instructables Design Studio making awesome things full time. In her down time, she makes hand embroidered art for her Etsy shop, making jiggy. To see what she's currently working on, visit her @makingjiggy Instagram page! 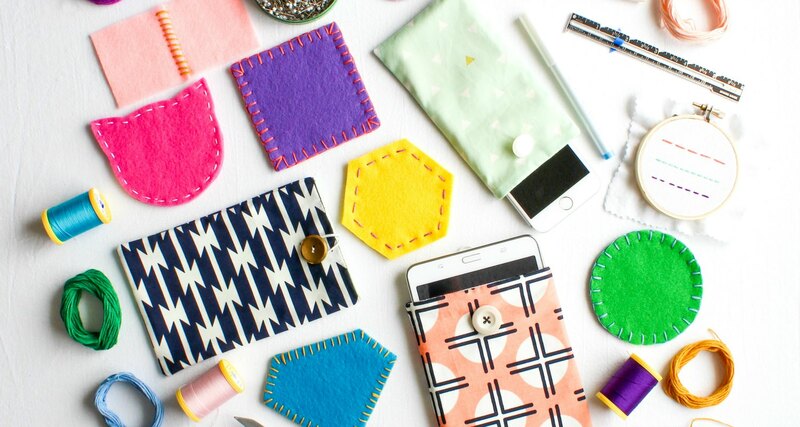 Learn about the tools and materials you'll need for hand sewing. I've also attached a brief sewing dictionary in case you come across any unfamiliar terms! Learn the best ever hand sewing knot and a few ways to thread a needle. Learn how to tie off like a pro, no matter what you're sewing. Learn the proper ways to wash, press, cut and pin your fabric. Learn how to press your sewing and trim your seam allowances to increase durability and reduce bulk. In this lesson, you'll learn how to sew a running stitch. I'll show you the right and wrong way, as well as some tips for more durable stitching. In this lesson, I'll teach you how to sew the blanket stitch in multiple ways. Learn how to sew the whip stitch, for both flat and stuffed projects! 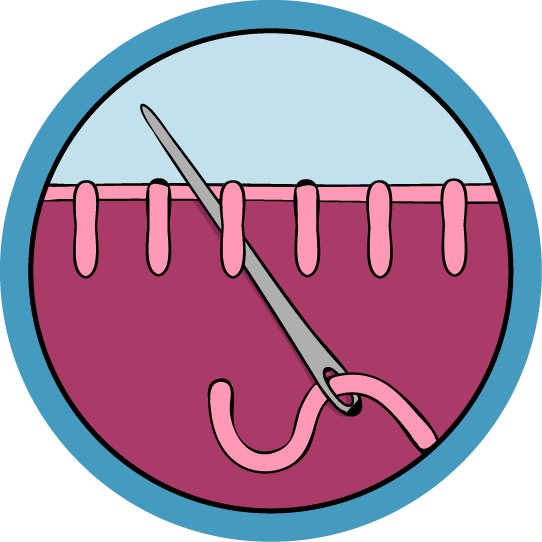 In this lesson, you'll learn all about the backstitch and how to get the straightest seams! In this lesson, you'll learn how to sew the slip stitch! This is a great invisible stitch for closing opening. In our last lesson, I'll show how to sew on both shank and flat type buttons. I'll also give you some ideas for your next sewing project!